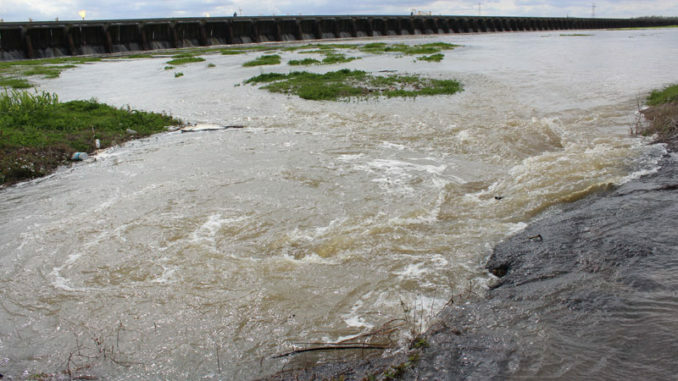 Weeks earlier than anticipated, the U.S. Army Corps of Engineers will open the Bonnet Carre’ Spillway at 10 a.m. Thursday to ease the fast rising waters of the Mississippi River. Corps Maj. Gen. Richard Kaiser is expected to approve the move by tomorrow (March 6) as the river reaches the 1.25 million cubic feet per second flow that triggers the spillway opening. Corps spokesman Matt Roe said they anticipate Corps. Maj. Gen. Richard Kaiser will approve opening up to half of the spillway bays although the final number will depend on the river flow. Roe said more bays will likely be opened daily if the river continues rising. In 2016, the Corps opened 210 bays and then opened 160 bays in 2008, according to Roe. The last complete spillway opening was in 2011. The public is invited to the spillway opening, but are asked not to bring water craft or drones for safety purposes.